The SRM Specialized S-Works Power Meter offers true race performance with SRM precision. The Specialized FACT crank set gives cyclists superb quality and feel, while maintaining its ultra low weight that Specialized is known for. The SRM Specialized Power Meter features +/- 1.0 % accuracy, 1,900 hours of battery life and is designed to integrate with all Specialized BB30 and PF30 frames. 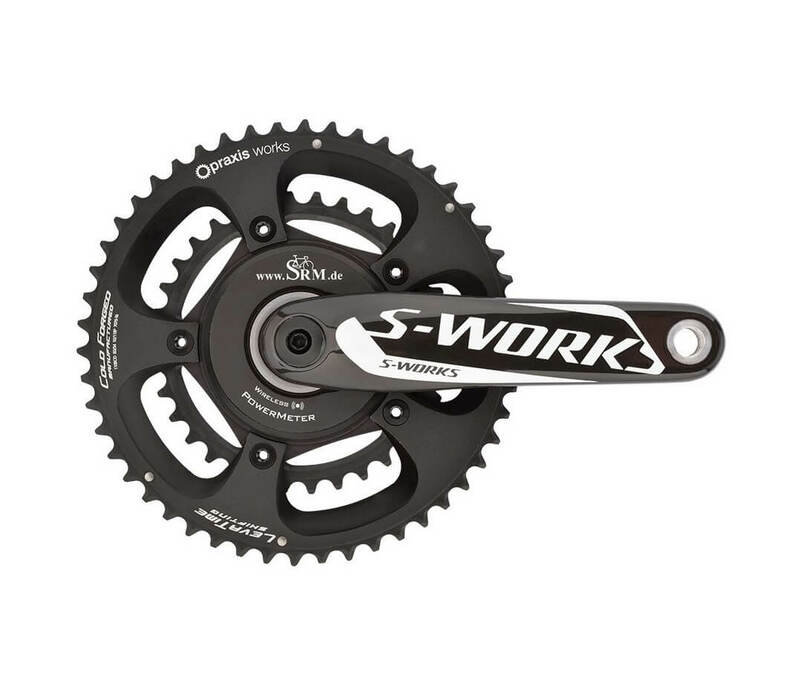 Please note, the power meter does not include crank arms as it is intended to work with your existing S-Works crank arms.